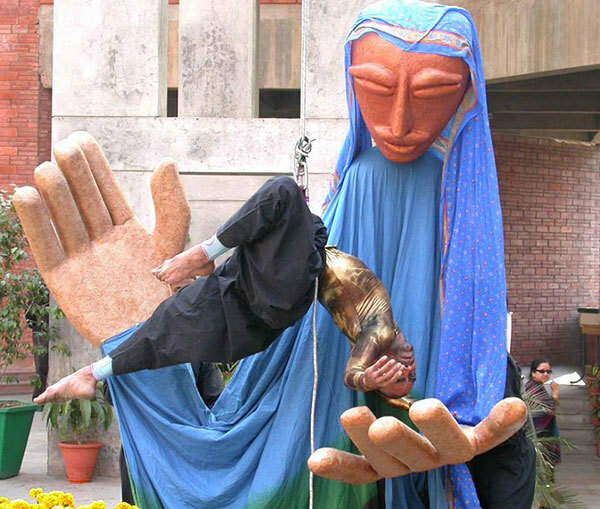 A 7-Day Long Puppet Fest With Puppets From 18 Different Countries? Yes Please! OMG! It's back! 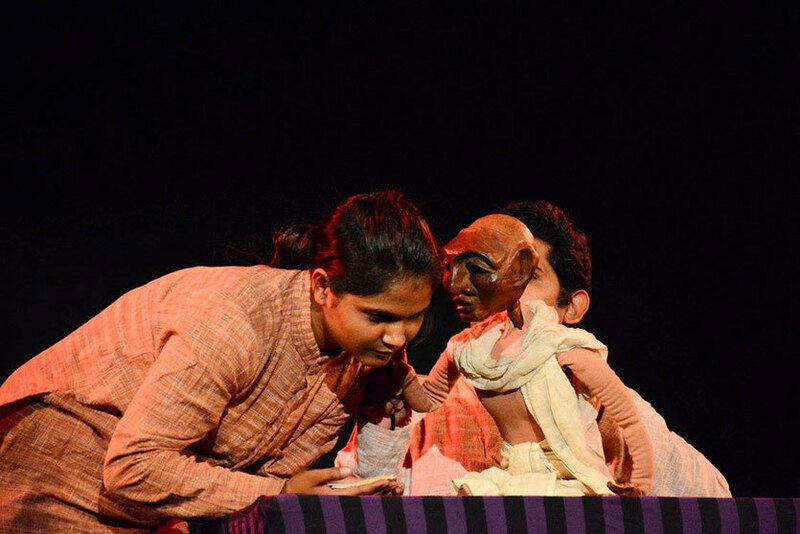 The Ishara International Puppet Theatre Festival is all set to host its 15th edition in town with puppets from Brazil, Afghanistan, USA, Italy, Germany, Switzerland, Spain and Turkey, to name a choice few out of the 18 countries that will be participating. Taking place in the first week of Feb, this is an event where residents of the city are treated to puppet shows from all over the world! 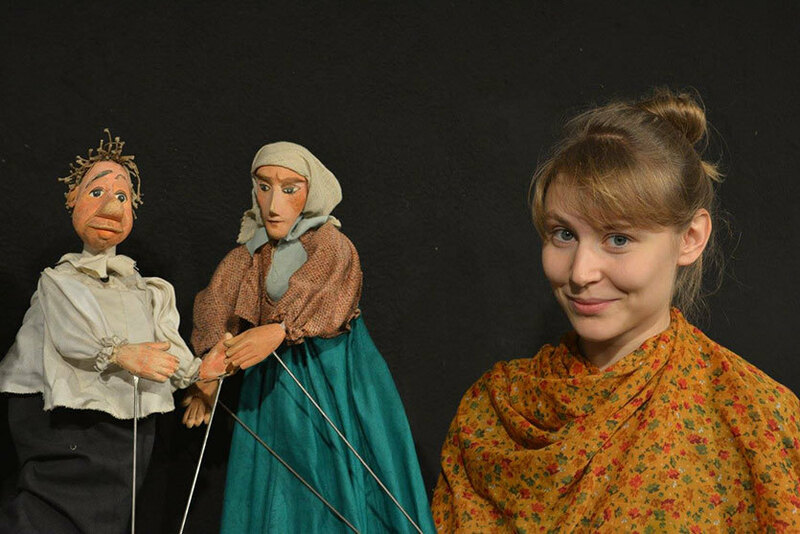 These puppet shows mix the art of mime and theatre to make sure that the viewer has a damn good time. 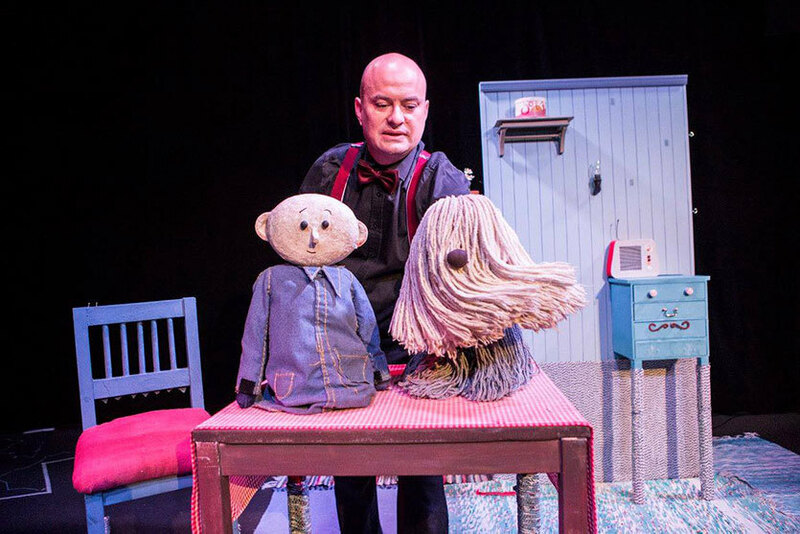 These puppets comprise simple objects like ping pong balls, balloons and plastic bags which are given life via the act of strings and the puppeteer’s skillful fingers. 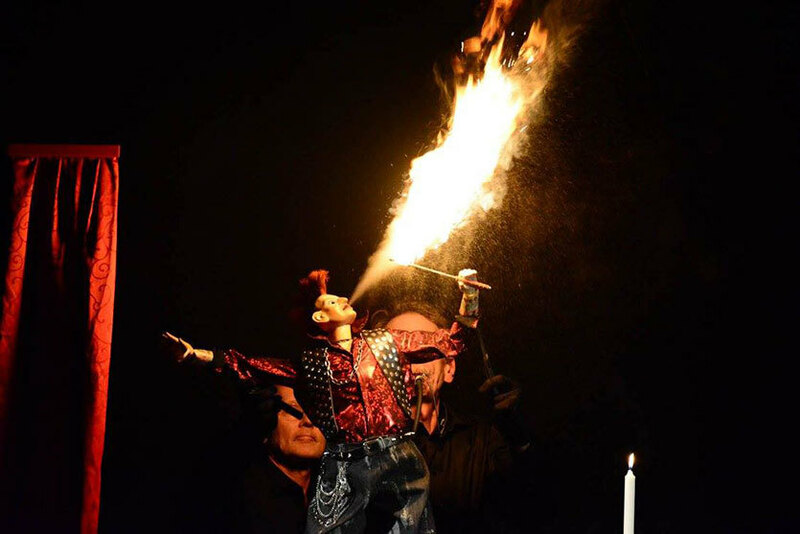 Also planned during this festival are workshops and exhibitions for aspiring puppeteers! Cool. So what are you waiting for? Mark your calendars guys!